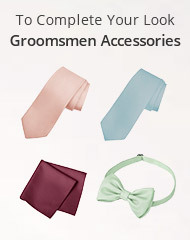 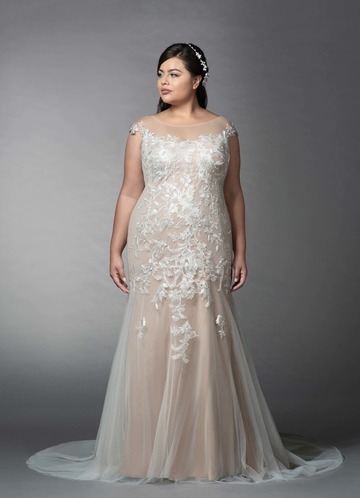 Your wedding dress should not only fit well, but look great. 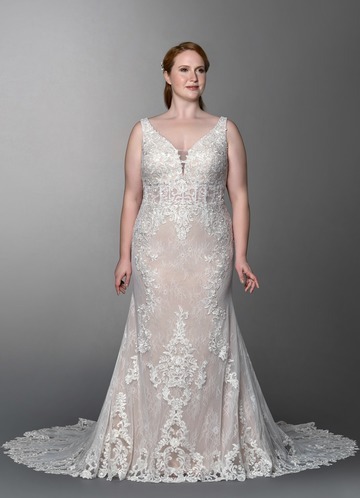 Finding the right size should never be an issue, and brides who aren’t measuring at a size 0 deserve to look amazing on their special day. 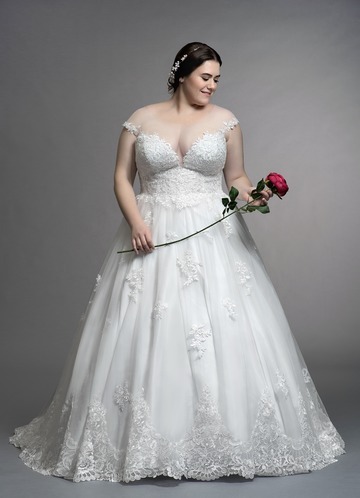 That’s why our selection of plus size wedding dresses is one of the most finely-crafted around, put together by designers who know how to create curve-hugging fashions that are equal parts comfortable and flattering. 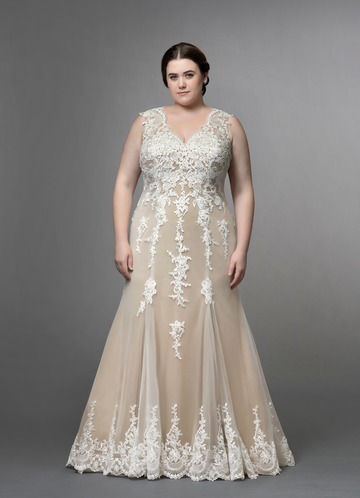 When you’re looking for a plus size wedding dress, you’ll want to take into consideration factors like how said dresses will accentuate your figure and exaggerate certain assets - those are details we have well in mind. 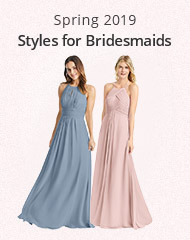 No matter which particular dress from our collection you choose, you’ll find it does the job of helping you look amazing — just the way you should. 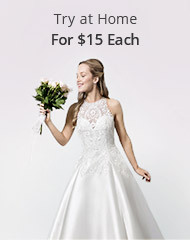 Be sure to look over all the options we have available, and drop us a line if you have any questions or just need help finding a specific dress you had in mind.